Sonia grew up in Housing Commission in Edgeworth and Windale, before moving into rented accommodation in Wallsend and West Wallsend. Starting work as a teenager, she’s been a long time member of her union and she studied teaching at the University of Newcastle, before teaching in Walgett, Kempsey and all around the Hunter. She also spent time in the Army Reserves. After leaving teaching, Sonia worked in a variety of positions related to the health field, including Hunter Brain Injury Respite Options. She earned a Bachelor of Arts, with Honours, in History. She was a Councillor on the Newcastle City Council from 2002 until 2008, was elected to represent Wallsend in 2007 and was re-elected in 2011. 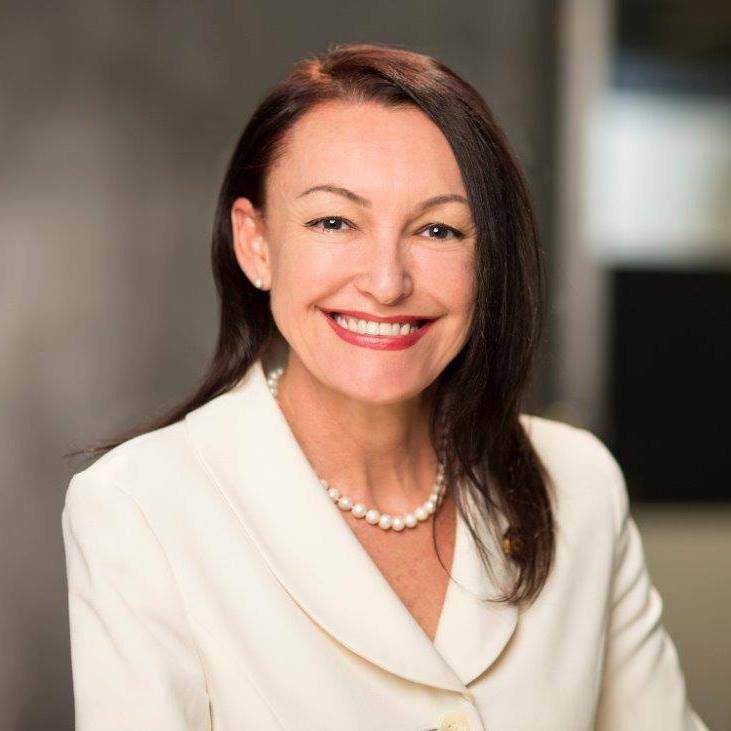 In 2013, Sonia was elevated to the NSW shadow cabinet as Shadow Minister for the Hunter and Science and Medical Research and has since added the Arts portfolio to her responsibilities.